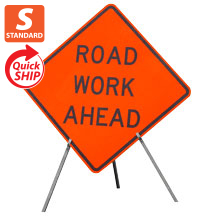 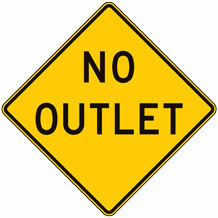 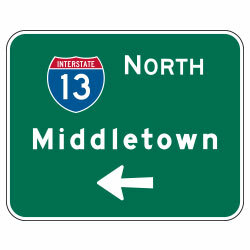 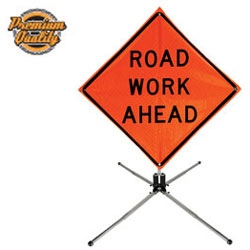 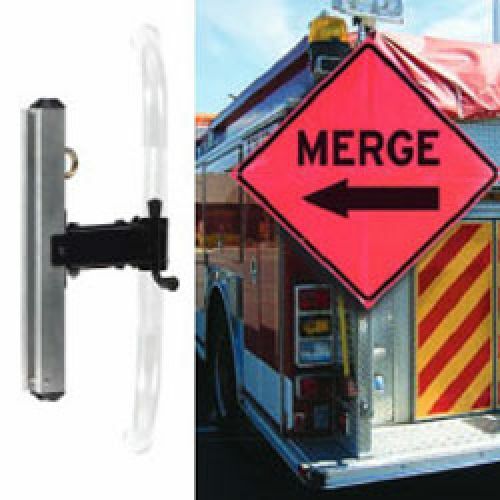 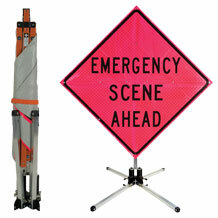 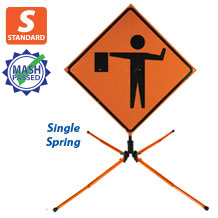 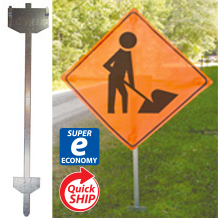 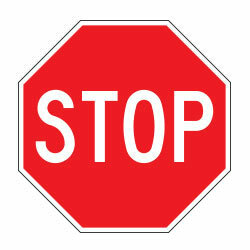 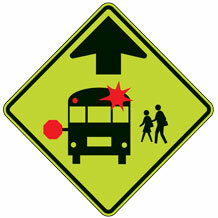 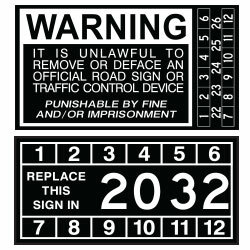 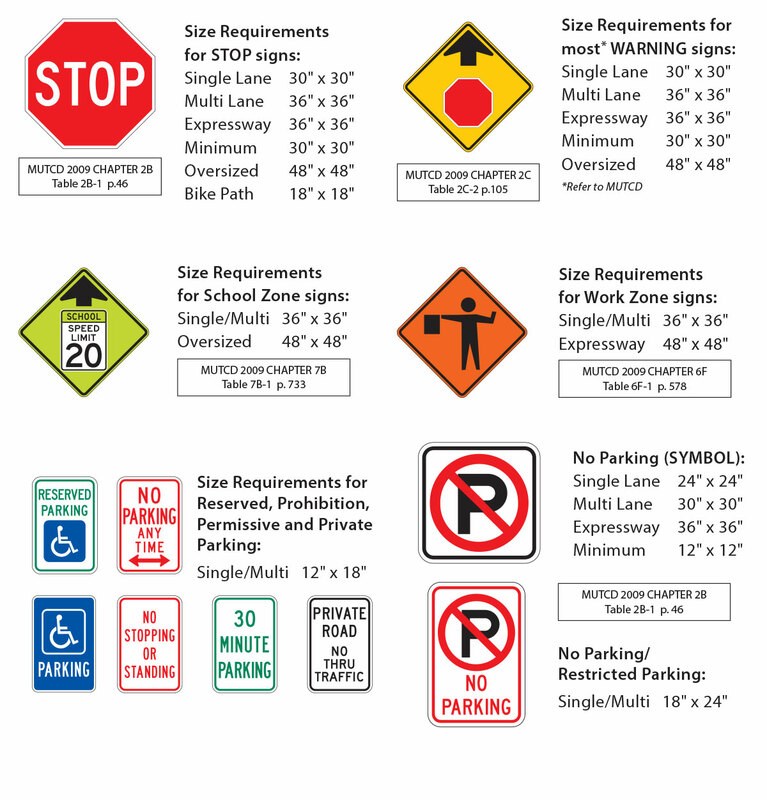 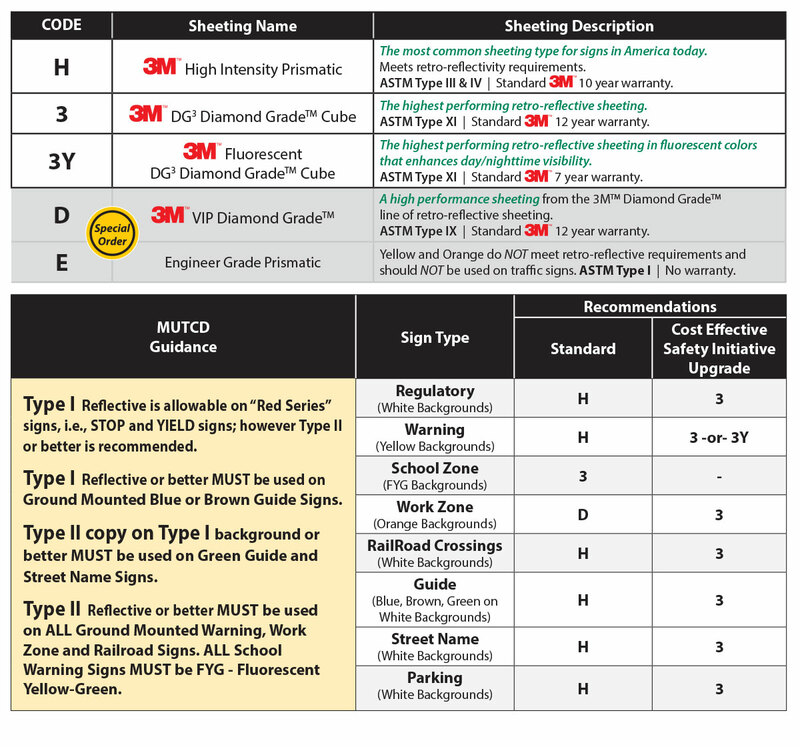 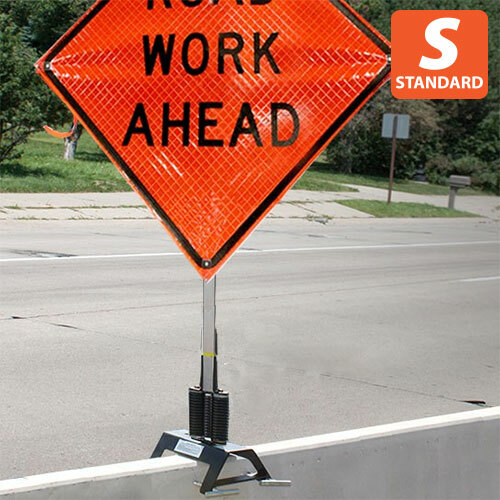 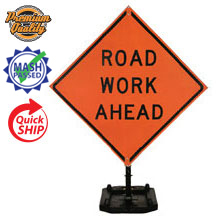 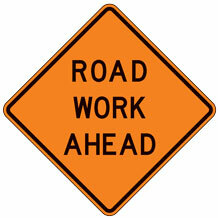 Custom Products offers Sign Stands for all your temporary work zone needs, big or small. 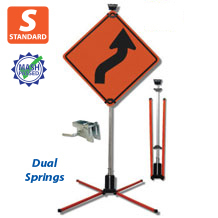 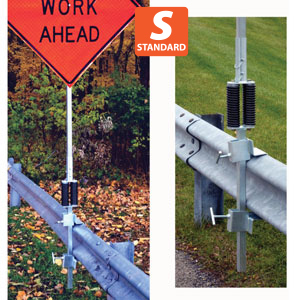 Choose from an Tri-Pods, Step Stands, Compact Stands, Mid-Size X-Stands, Median Barrier Clamps and Zephyr Stands. 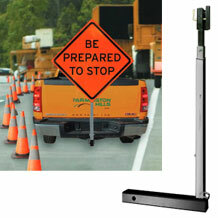 Many Stands are NCHRP-350 Approved and on State QPL lists. 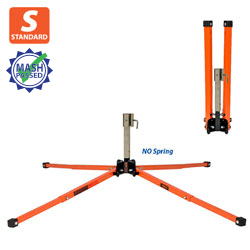 If you need a specific stand, we can get it!! 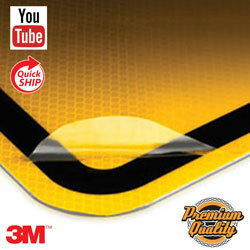 Call Customer Service at 1-800-367-1492 for details.